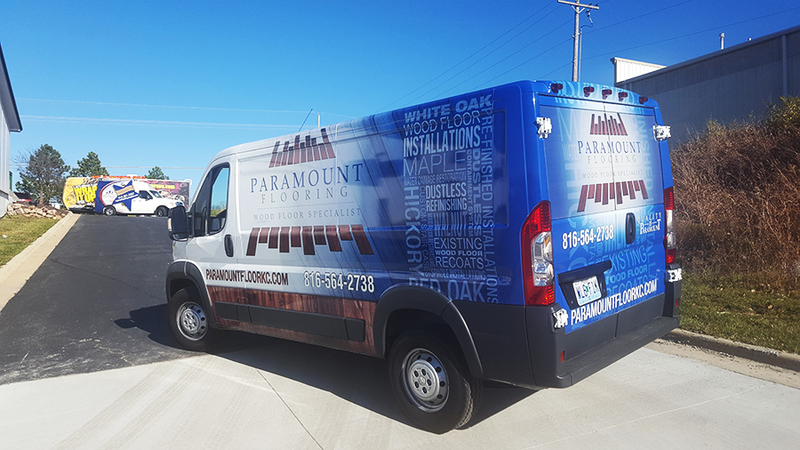 Check out the newest addition to Paramount Flooring. This Van Wrap is packed with subtle nuances that support the design. The bold logo and dark wood floor are the star of the show. Make sure you contact Paramount Flooring for you wood flooring needs. Thanks Paramount!